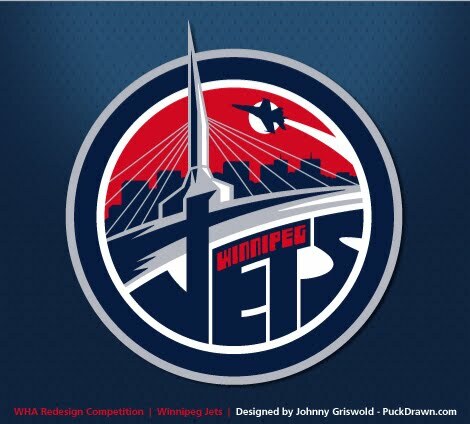 Both CBC and TSN have reported that True North, the ownership group for the new Winnipeg franchise, is expected to officially announce that the team will indeed be called the Jets. Making use of the grand stage, both literally and figuratively, the group will unveil the franchise name just before making their 7th Overall selection at the 2011 NHL Entry Draft. 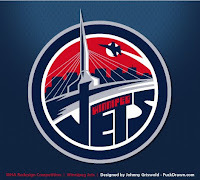 The player Winnipeg selects with its top draft pick on Friday night is not expected to don a Jets jersey. Instead, he'll put on a sweater bearing the black and grey colours of the NHL's logo, Winnipeg assistant general manager Craig Heisinger said Thursday. 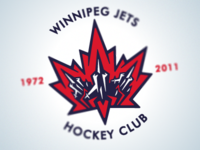 We assume since they have just arrived at a name, they don't have the design of the logo and sweater together just yet. The return of the Jets name was almost a necessity. The Moose or Falcons, etc... just wouldn't be the same.